Melbourne Heart FC today revealed ALCATEL onetouch as the Club’s new back of shirt sponsor for the Hyundai A-League 2013-14 season. Melbourne Heart FC today revealed ALCATEL onetouch as the Club-s new back of shirt sponsor for the Hyundai A-League 2013-14 season. ALCATEL onetouch is one of the world-s top ten mobile phone manufacturers, which designs, manufactures and markets globally with an expanding portfolio of mobile and Internet products. Melbourne Heart FC CEO Scott Munn welcomed the accord, which aligns the Club with one of the world-s leading electronic mobile companies. “It-s fantastic to partner with one of the world-s leading mobile manufacturers,” Munn said. ALCATEL onetouch is currently the fastest growing major mobile vendor in the world due to the success of its broad range of well-designed, easy-to-use and accessibly-priced mobile and internet products available in over 100 countries worldwide. “Alcatel onetouch are delighted to have become a major sponsor to Melbourne Heart FC in the 2013-14 season,” ALCATEL-s Regional Managing Director Sam Skontos. 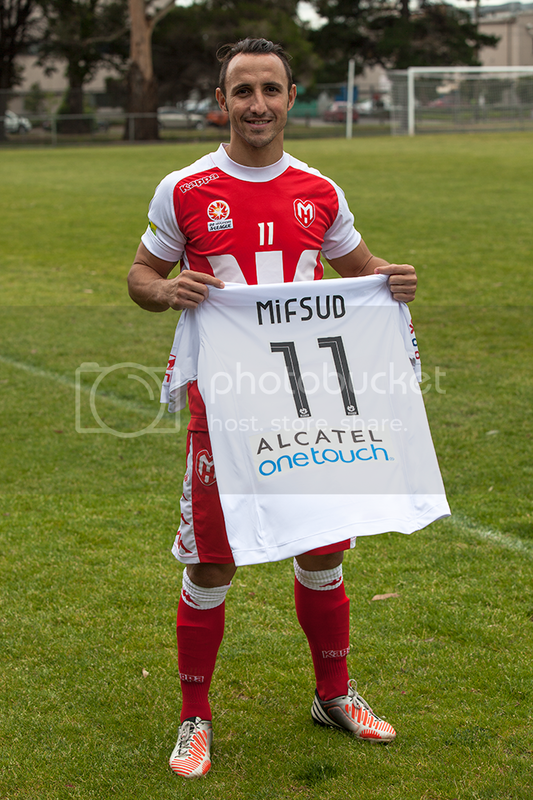 The new partnership will be on display when Melbourne Heart don their white away strip for this Sunday-s match against Perth.